Most people have a love hate relationship with mules, yet they have been fashionable in 2016 and will continue to grow in popularity in 2017. Well, what are mules? Though I'm sure almost everyone knows the answer, mules are open back shoes. The name originated mid 16th century from the French "slipper". 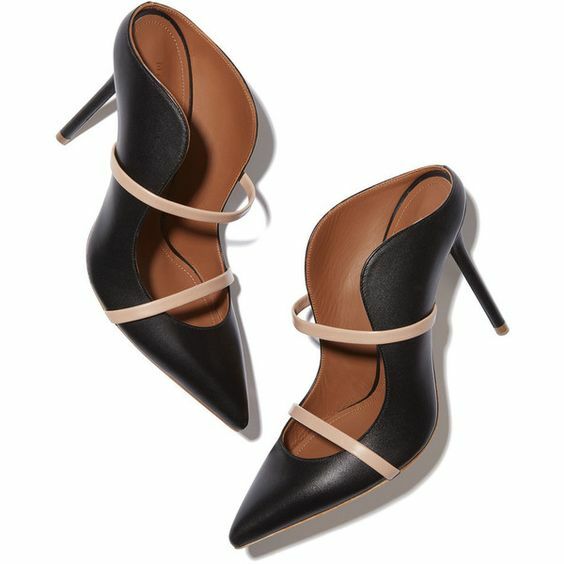 They come in a bunch of variations like flat, heeled, pointy toe, almond toe, block heel, skinny heel, etc. 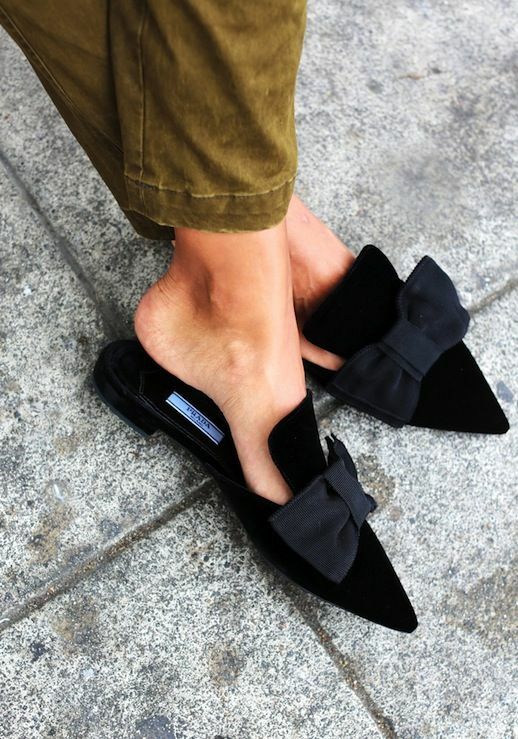 Mules may look a bit controversial, but they are fun to style. With the perfect pair in sight, you might even fall in love with the style. 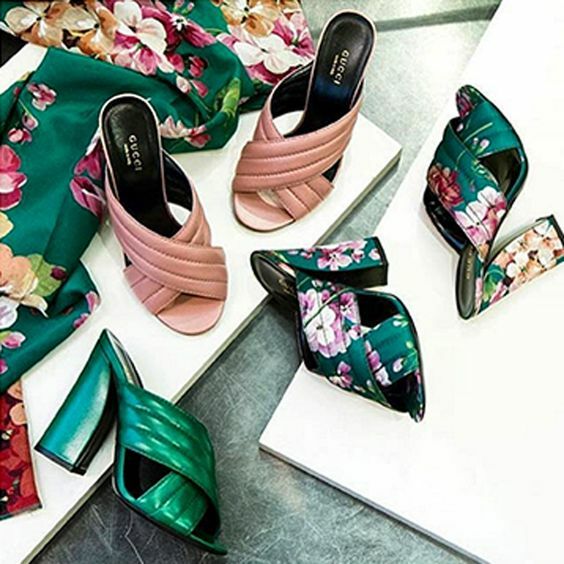 So here are some cool pairs to inspire you to rethink this trend. A huge thank you to everyone for the questions for my Q&A video! Stunning choices of inspiration dear, thanks for sharing! Love these pictures!! <3 Amazing selection. I don't like much the flat ones, but the ones with heels are pretty cool... Though i don't think they are super comfortable. Beautiful shoes! It is designed for beautiful girls! Beautiful style inspo! I'm in shoe heaven! I have that relationship with them but lately I can't deny their appeal. Especially in Gucci! Oh, I didn't even realize the skinny heeled ones would still be considered mules. I guess the many styles is why there's such a love/hate relationship! Thanks for sharing! I think you are right, it's a love hate relationship. I had mules in the past, but now I am still not sure whether I will wear them... if I find a very beautiful pair like the ones you showed now... I may look for one now :) Hope you have a lovely week! Ohh yes yes yes to these shoes!! 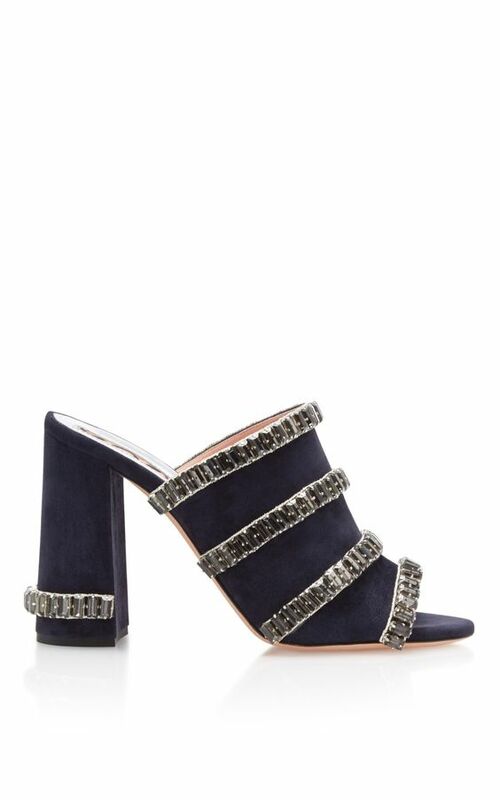 Mules are the absolute best, and I prefer the heeled versions as well! They're gorgeous, as are your picks for this post! Love these shoes! All of them, Carina! I want a Gucci pair so bad! I seriously love them all! Thanks for the inspo - my wallet is going to suffer - ha! You have such a pretty website! I love your style as well. Have a great start to 2017! Not really a fan of mules though. But for some reason it's so stylish. I love the flat black ones with the bows. So cute. I had a similar pair and loved them. omg so fancy all of them. Can i have them all too ? love the first one. I, on the other hand, love the flat black ones! I need to get my hands on a pair of mules this spring! I actually also wrote about them in this blog post: http://helsinkidragonfly.blogspot.fi/2017/01/5-key-fashion-trends-for-2017.html. I'm planning a trip to Milan in April, any novelties or other tips worth knowing about? What an amazing selection of mules hun! I really can't pick a favourite, could they all just fly into my wardrobe? What an inso! Thanks so much for sharing! I LOVE mules!! But feet have to be flawless all the time - not easy to maintain, right? Obsessed with the Gucci ones! I personally love mules, too! I think they're so chic and there are certainly so many beautiful styles to choose from, ranging form statement to understated, I love them. Your selection here is absolutely beautiful, girlie! Thanks so much for sharing and I hope you're having a great start to your week so far! These shoes are amazing! Love them! Mules always end up hurting my heel for some reason? 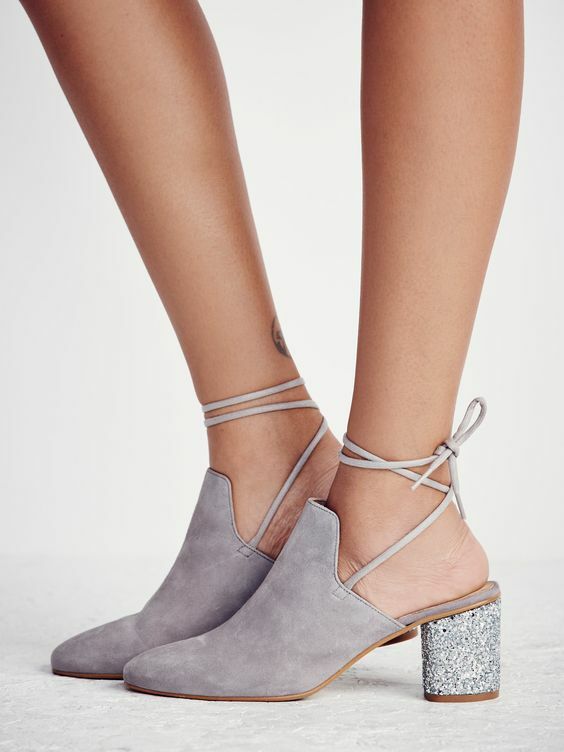 I think they're cute but I must not have stable enough feet to wear them, lol, I need some straps on my heels to hold my feet in! 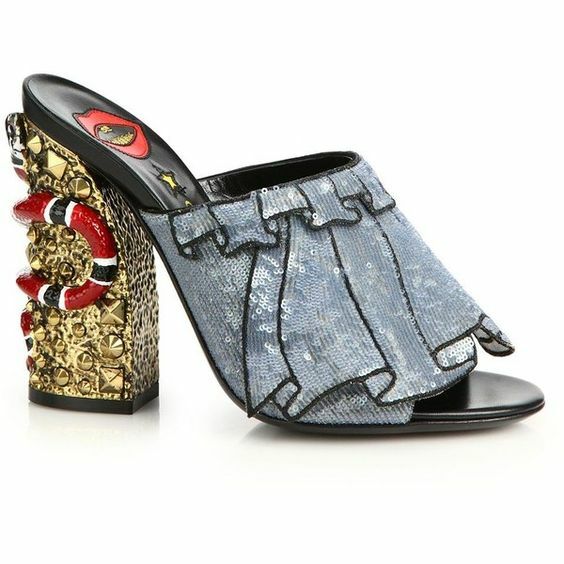 The Prada mules are my favourite! Want it all! 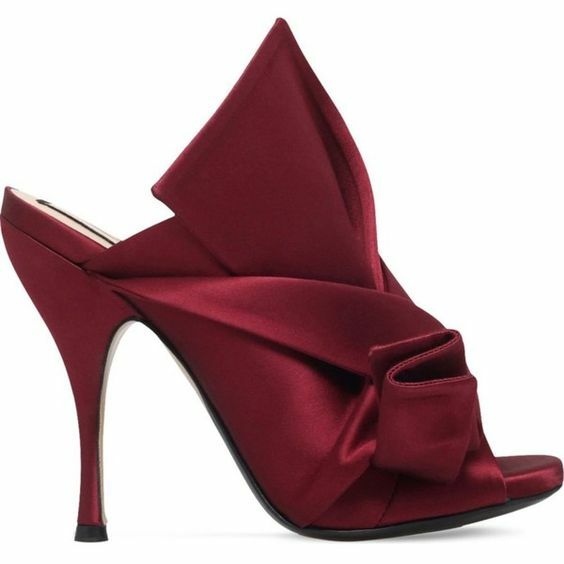 I love mules it looks so chic and elegant! I really want a pair, but I haven't found 'the' pair yet. I think I'm going something very much like the Chanel ones, or the all-white leather ones. Anyways, love the pieces you highlighted, makes me wanna continue the hunt! Shoes are my weakness and this post is making me want to go shoe shopping now lol! 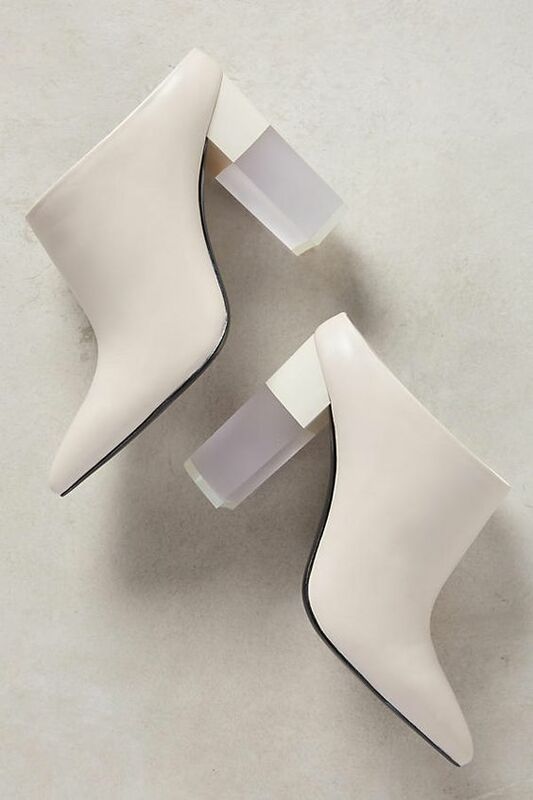 I remember first seeing mules on Kristina Bazan and being super grossed out by them but four years later, I've grown to like them a lot actually! 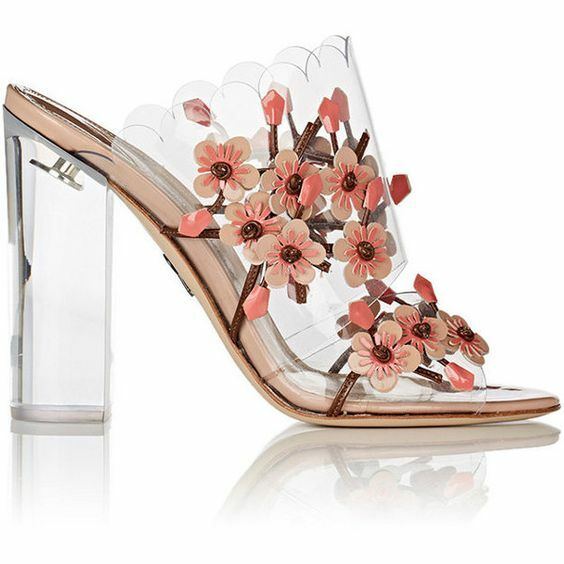 Even though I am yet to pull the trigger on a pair, those floral guccis are quite fab, aren't they! Hum... Different but i love it! Tolle Auswahl! Da hat es einige dabei, die gefallen mir sehr! Wow I love the collection. The second pair is my favorite ! Love almost all these shoes! Great inspiration, thank you!